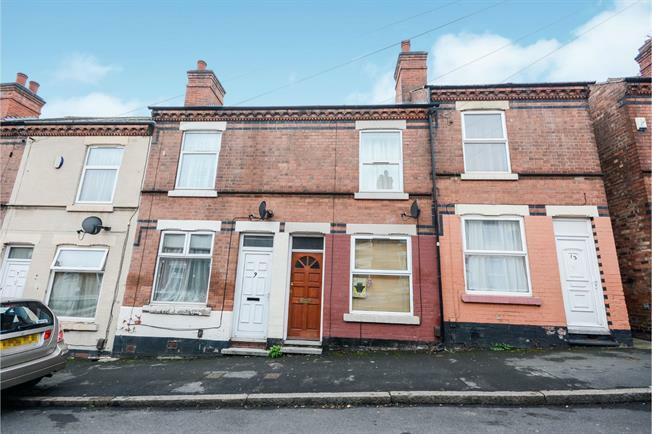 2 Bedroom Terraced House For Sale in Nottingham for Asking Price £120,000. Living room with window over looking the road laminate flooring. Kitchen with and base mount units work surfaces over. Dining room with window over looking garden. Stairs leading up to the first floor.